What the Heck is Golf Biomechanics Anyway? As the golf fitness movement became more familiar to players at the professional level, it attracted a few “PT’s” (Physical Trainers) to participate. They were used to training athletes of all sports with the most effective techniques to optimize performance (Biomechanics). If training improved performance of athletes in other sports, why wouldn’t it work for golfers, who at the time weren’t considered real athletes. Come on…they just walked around beautiful golf courses “playing” golf all day. How athletic is that? That’s when the term “Biomechanics” surfaced as related to golf and the movements necessary to perform the golf swing at the optimum level…and athletes they became. of living organisms”.In layman’s terms, our bodies are designed to move in a plethora of patterns and if any one area of our structure is weak, the movements will be restricted and less effective, and could force the body to overcompensate in one area which screws everything up. Layman’s terms for sure. The golf swing involves hundreds of muscles needing to perform in a certain sequence in order to start and finish in a matter of about 1.5 seconds…and oh, by the way, connect with a 1 ½”sphere at an average distance of some 40” away from our body, in a direction that we have pre-determined to a target that is really, really far away. How difficult can that be? 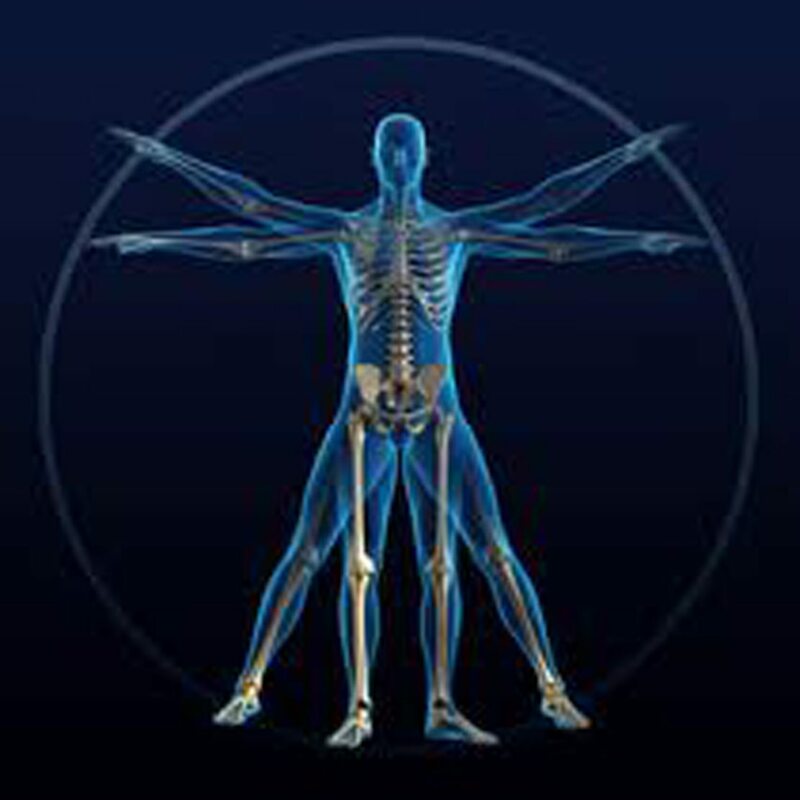 We are all designed similarly, but many factors make up how we move differently (biomechanics). Factors like age, height, weight, injuries, you name it. We are all different, and our golf swings are different too. However, there is one undeniable constant in golf. No matter how you get the club head to the ball, your body is what gets it there. That’s why, if we want to enjoy the game and play better, we need to help our bodies move in the best, most efficient way possible…and it doesn’t take a lot of work. Because t he majority of golfers play for recreation only, many are less likely to dive into a really serious fitness regimen to improve their golf game. Many seasoned golfers are just looking to get back some of the Power and Distance that age slowly takes away. 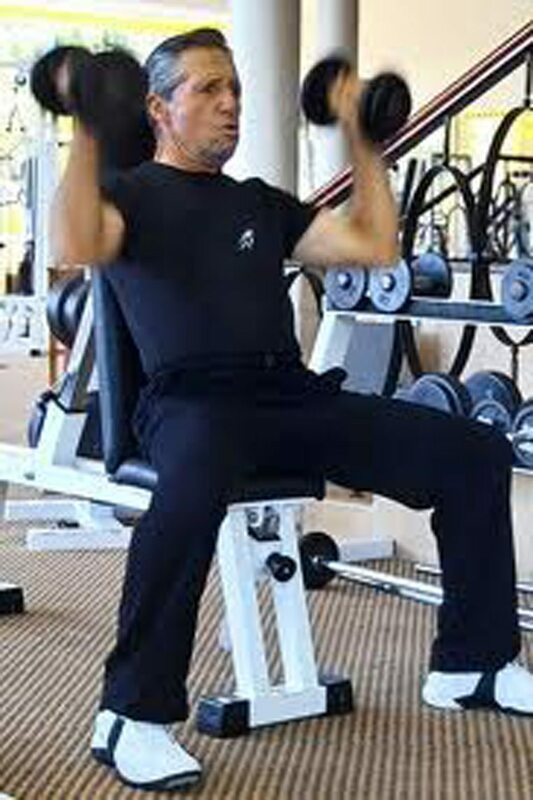 “Do I have to get serious about my overall fitness to be a better golfer?” The answer to that question is NO. However, if you want to live a more vibrant life away from golf and enjoy more activities, get better sleep, and maybe live longer, we recommend you take a good look at developing a plan to add more physical activities to enhance your life. If golf is your only exercise…that’s probably not enough. Packed with tips and resources for achieving your golf fitness goals. There Ain’t No Such Thing As Muscle Memory!